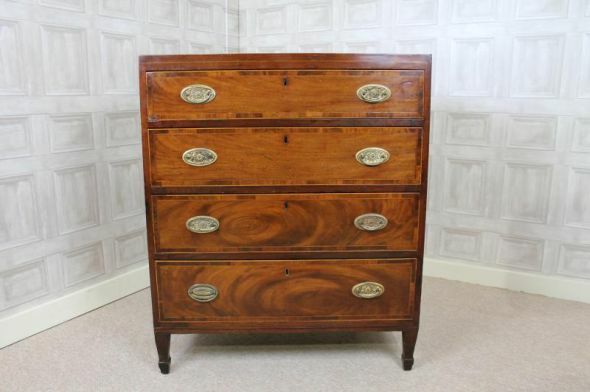 A fine example of a caddy top inlaid and cross banded mahogany regency chest of drawers. Featuring a graduated drawer design, the drawers are fitted with brass plate handles. The top and the fronts of the drawers are all cross banded in flame mahogany and boxwood stringing. This chest of drawers is in lovely condition for its age, with just general wear and tear which is to be expected of a piece of over one hundred years old. 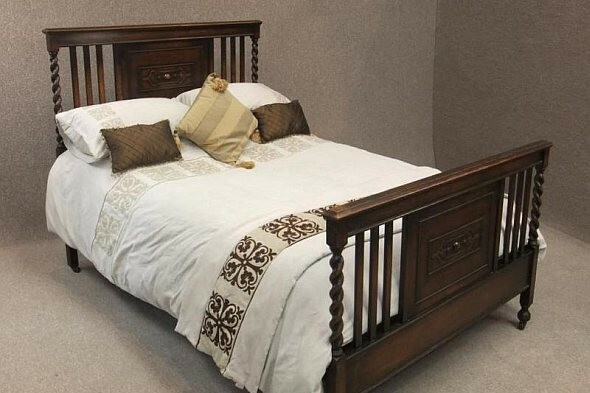 An ideal piece to stand alone or to complement existing furniture.